With our experienced team of Board Certified radiologists, Bethesda Health offers comprehensive care utilizing the latest advanced technology. Click on a physician's name below to view their profile. 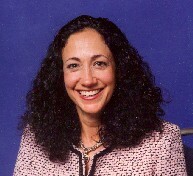 Ariana B. Alvarez, M.D. 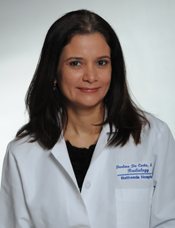 Darlene Da Costa, M.D. 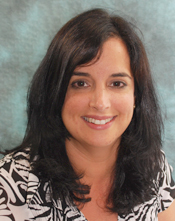 Lane A. Deyoe, M.D. Richard N. Edelstein, M.D. 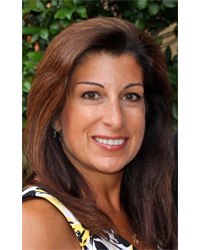 Lori Jalens, M.D. David K. O'Connor, M.D. 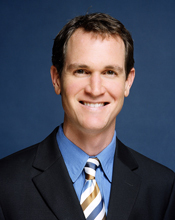 Steven J. Rooney, M.D. Alfred W. Sem, M.D.